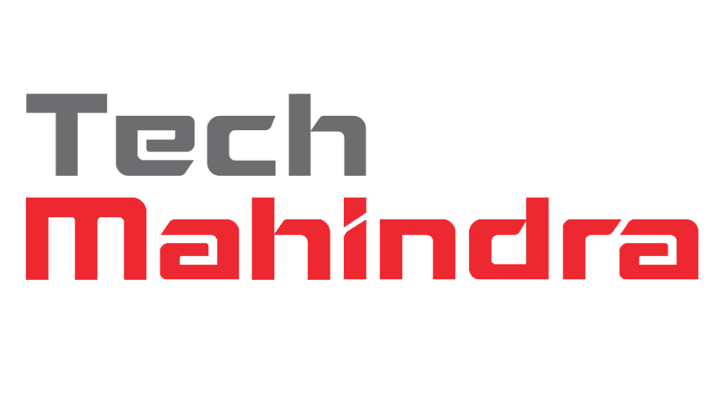 Tech Mahindra represents the connected world, offering innovative and customer-centric information technology services and solutions, enabling Enterprises, Research Associate Operationss and the Society to Rise™. We are a USD 2.7 billion company with 84,000 professionals across 49 countries, helping 540 global customers including Fortune 500 companies. Our Consulting, Enterprise and Telecom solutions, platforms and reusable assets connect across a number of technologies to derive tangible business value.